All iS Clinical products are cutting edge technology and designed to promote healthy skin function and durability, rather than band aid the skin problem. 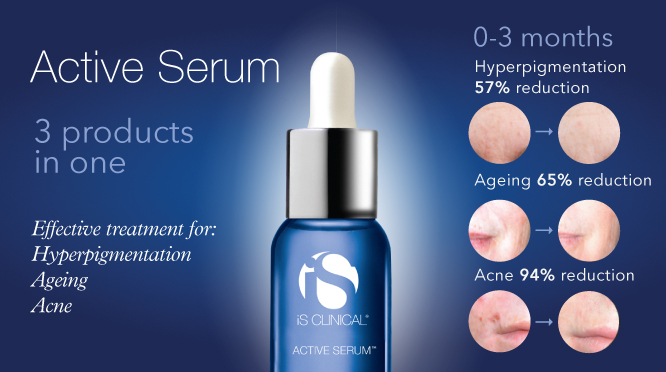 Pharmaceutical grade botanicals are used within the iS Clinical brand to give you a long lasting visible result. The products we choose for you are all multi-tasking products that will give you multiple benefits and treat multiple concerns. 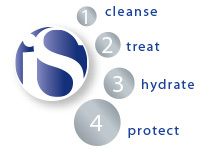 Come in for a consultation to see what product is right for you! Click here to check out complete set of products. 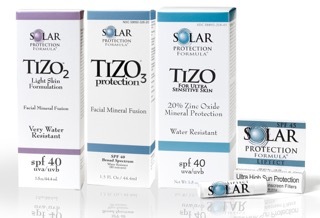 This sunscreen is complete physical block consisting of only ZINC and TITANIUM DIOXIDE. No Chemicals to irritate your skin! These products are great for all skin types, children and even the most sensitive. Four sunscreens to choose from – one perfect for you! Come and find out which one is perfect for your skin.